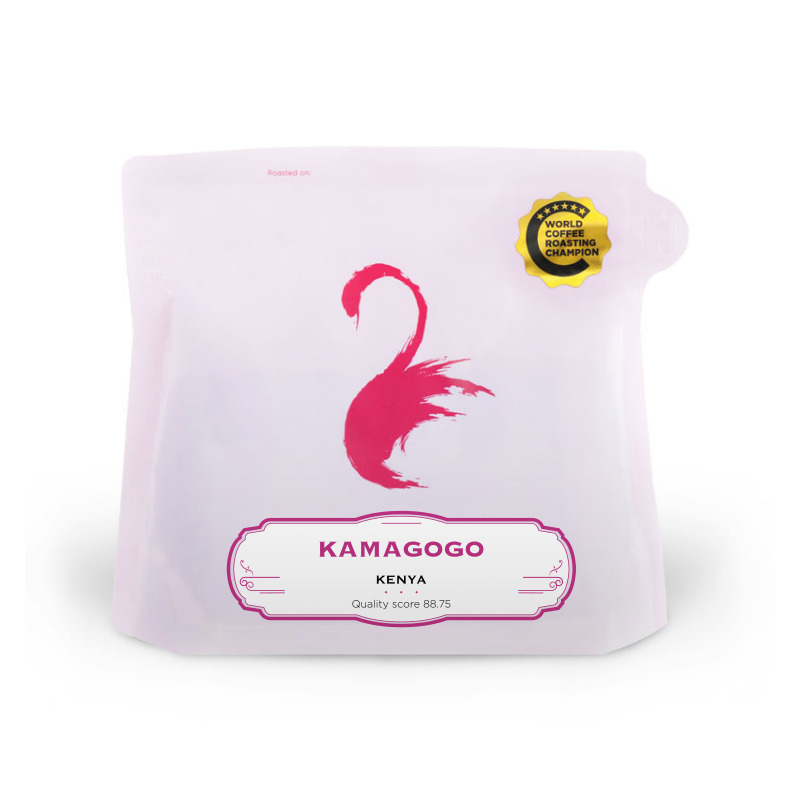 Kamagogo Coffee Factory is located in Muranga County, Kiru location of Mathioya Division near Kiriaini town. It was established in 1986 and rests on a 9 acre piece of land serving Mathioya, Umbui and Kagioini villages. Currently it is affiliated to Kiru Farmers Co-operative Society. Its membership stands at 860, of which 790 are active farmers while 70 are inactive farmers. 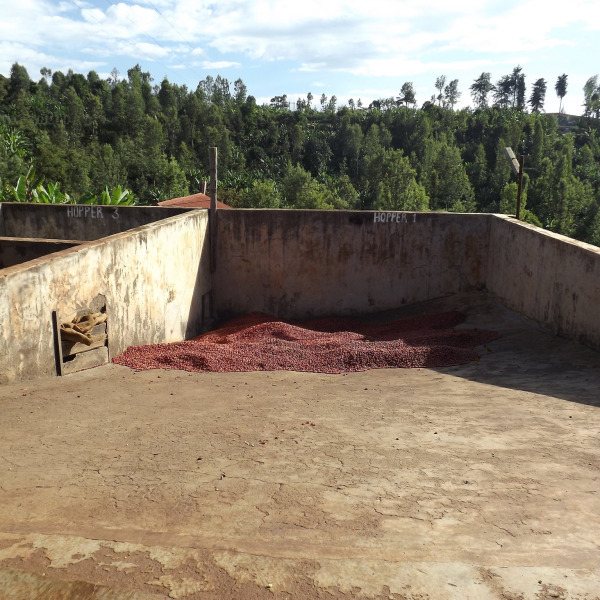 The most unique aspect of this factory is that it’s located within traditional tea growing zones. 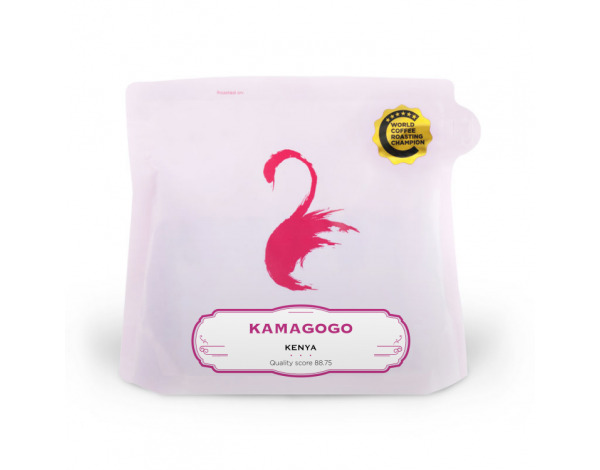 Kamagogo Coffee factory is run by Stephen Ihugo - the factory manager - along with five permanent members of staff. The area experiences a biannual production cycle with the early harvest being from March-May and the late second season being from October-December. 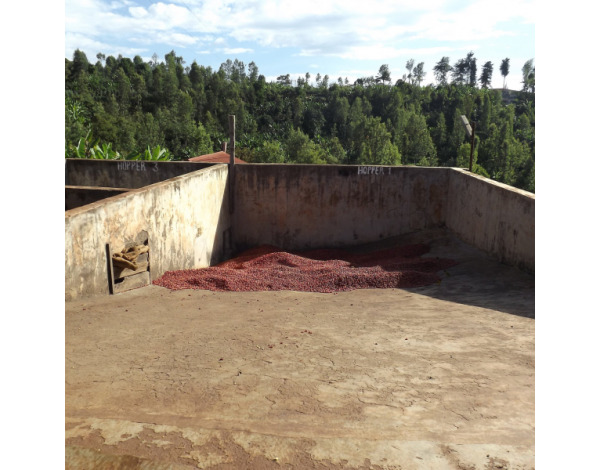 The factory is receiving assistance from Coffee Management Services (CMS) with the long term goal of increasing coffee production through farmer training, input access, Good Agricultural Practice seminars, and a sustainable farming handbook updated and distributed annually. 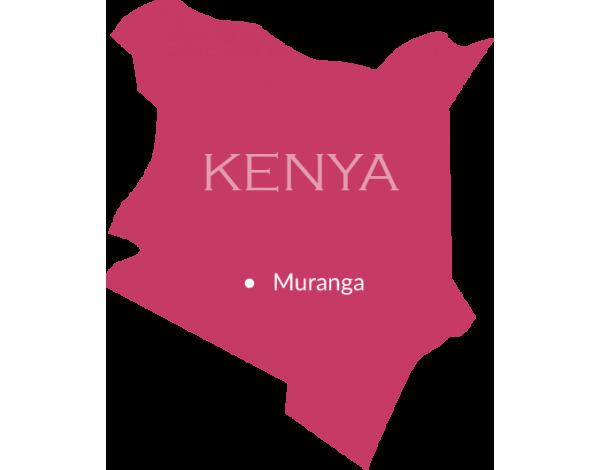 They are striving to establish a transparent, trust based relationship farmers, helping to support a sustained industry growth in Kenya, whilst bringing premium quality coffees roasters, and premium prices to the farmers.